Tabassum Fatima Hashmi is an Indian film actress. She was born on 4 November 1971 in Hyderabad, Telangana, India. 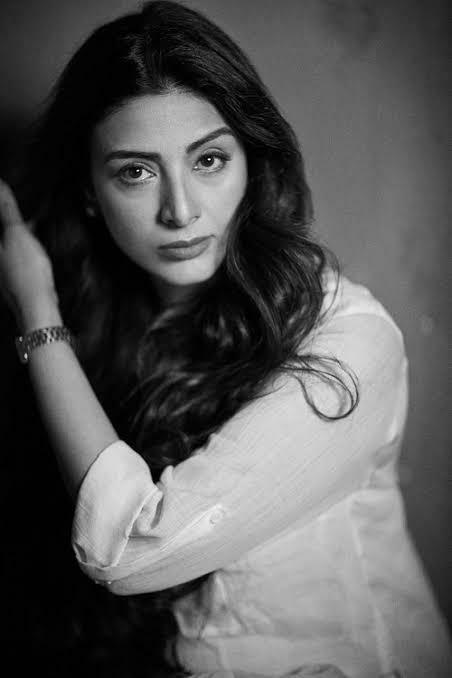 She is also known as Tabu. Mostly she appeared in Hindi and Telugu movies. Other than this she also worked in English, Tamil, Malayalam, Marathi and Bengali language films. In 2011, She was awarded the Padma Shri by the Government of India. She has won the National Film Award for Best Actress twice and has received six Filmfare Awards, including a record four Critics Awards for Best Actress.